How do we detect dark energy?? How, if at all, do we locate dark matter?? Re: What is dark matter/ dark energy?? Dark Matter and Dark Energy are quite different (apart from the use of the word "Dark", and that their effects are only apparent over astronomical distances). How do we detect dark energy?? 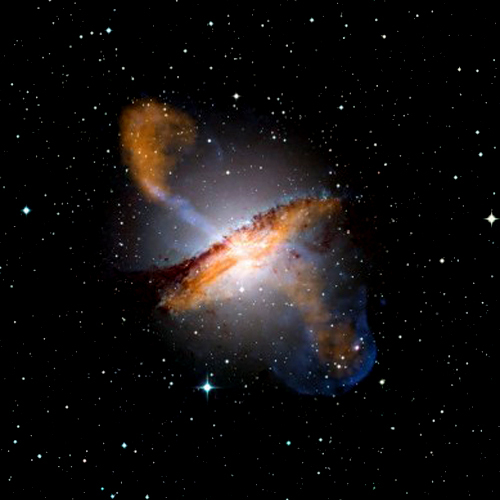 The existence of Dark Energy was deduced from studying the velocity of distant galaxies. It was noted that the expansion of the universe is speeding up, which was something unforseen in Einstein's General Theory of Relativity. How, if at all, do we locate dark matter?? The density of dark matter within a galaxy can be estimated from galaxy rotation curves. 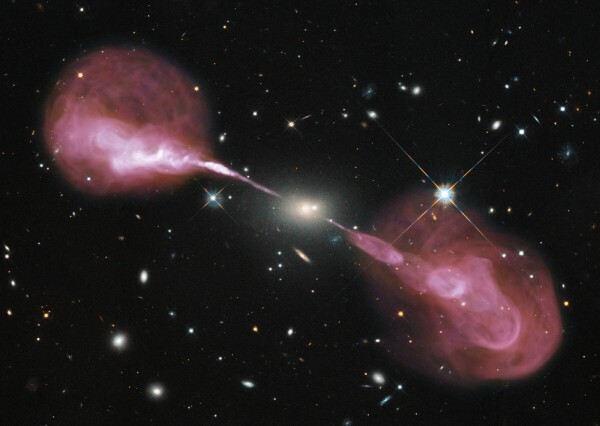 The density of dark matter within a galaxy cluster can be estimated from the motion of the galaxies within the cluster. The density of the dark matter halo around a galaxy or galaxy cluster can be estimated by gravitational lensing. What is dark matter/ dark energy?? Those same references will point you at some current theories about what they are. "Dark matter ... permeates all the way to the center of the voids." Dark matter which fills the space unoccupied by particles of matter is displaced by the particles of matter which exist in it and move through it. What is referred to as frame dragging in the following video is the state of displacement of the dark matter. Watch the video starting at the 0:30 mark to see a visual representation of the state of displacement of the dark matter. Honey has mass and so does dark matter. The swirl is the state of displacement of the dark matter. The Milky Way's halo is lopsided due to the matter in the Milky Way moving through and displacing the dark matter, analogous to a submarine moving through and displacing the water. The Milky Way's halo is curved spacetime. What is referred to geometrically as the curvature of spacetime physically exists in nature as the state of displacement of the dark matter. The state of displacement of the dark matter is gravity. Our Universe is a larger version of one of the following. Matter is moving outward and away from us in three dimensional space. It's not the Big Bang, it's the Big Ongoing. Re: What are dark matter and dark energy? We speak of gravity as being a force that attracts a body of mass toward the center of an object with a mass greater than itself. If dark energy makes up 73% of the total energy and mass of the universe, then I propose that the larger body of mass is not attracting the smaller. Instead, it is the displacement of dark matter that causes the smaller object to be pushed toward the center of the object of greater size. Imagine submerging yourself in the great depths of the ocean. Similar to the water pressure, dark matter applies pressure to all sides of an object. The greater the size of the object, the greater the amount of water, or dark matter, that is displaced. Therefore the pressure applied to any object is equal to the size of the object's displacement. Imagine a basketball sitting on a piece of paper. The curve or displacement of the paper increases as it comes in contact with the ball. This is what we call gravity. The curve would be smaller using a golf ball. This explains why it has never been observed a larger object being attracted toward the center of an object smaller than itself. . There of course is no such thing as "Dark Matter"
The observed Gravitational effects are well explained by Spacetime Flow theory. liquidspacetime is the same crackpot on Quora under multiple names who got banned. There are other threads on this but in short, dark matter is neutral motes like neutrinos fusede at the Planck scale by gravity and dark vis is the repulsive gravity of negative matter where the big bang is a diametric drive. Page created in 0.145 seconds with 49 queries.